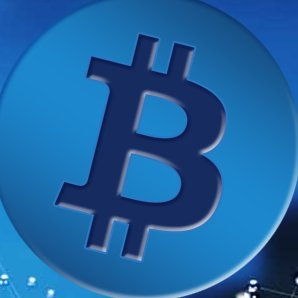 BitcoinMoon (BTCM) is a digital currency. It uses peer-to-peer technology to operate with no central authority or banks; managing transactions are carried out collectively by the network. We believe with large user adoption and holding of the currency there will be increased value and demand for BitcoinMoon (BTCM).